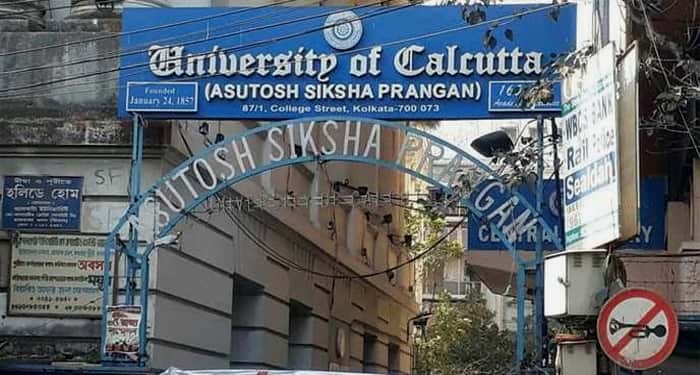 Kolkata: Calcutta University today cancelled its undergraduate journalism exam midway following an anomaly in the question paper. The BA Part-II exam for journalism & mass communication course started at 10 this morning various colleges affiliated to the university. 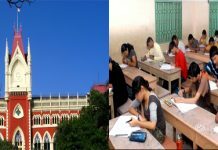 But on scanning an eye over the question paper, the examinees were left puzzled: although the headline reads Paper-II, all the questions inside is from Paper-III whose exam is due on 27 June. The examinees brought the matter to the notice of the invigilators. 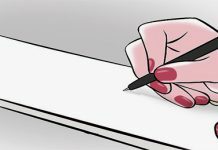 They, in turn, contacted the examination wing in the university and asked the examinees to remain seated in the exam halls till further communication. The varsity took about 30 minutes to take a decision and announce the exam cancelled. The question papers were then taken away from the examinees and they were allowed to leave. 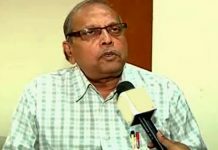 The authorities have ordered a probe into the incident but are yet to announce when the Paper-II exam will be conducted. Since, questions from Paper-III were printed in the question paper distributed today, whether the exam scheduled for 27 June will be taken is also to be decided.